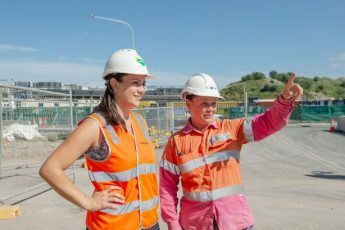 In Newcastle on the New South Wales North Coast, idyllic images of a coastal paradise with pristine golden beaches and perfect surf give way to some far less postcard friendly realities for the region’s Indigenous population who experience lower rates of employment than non-Indigenous people and lag behind in key mental and physical health barometers. 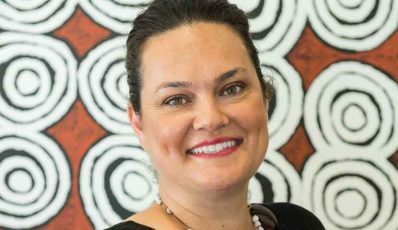 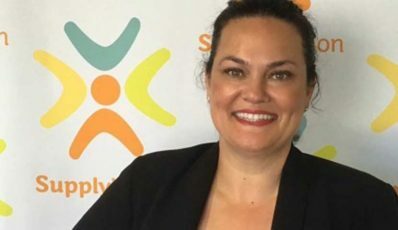 CEO of the Aboriginal Employment Strategy (AES), Kristy Masella, has been named in The Australian Financial Review & Westpac 100 Women of Influence Awards, announced on Thursday the 29th of September. 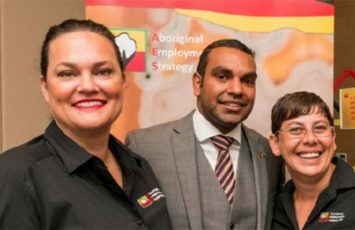 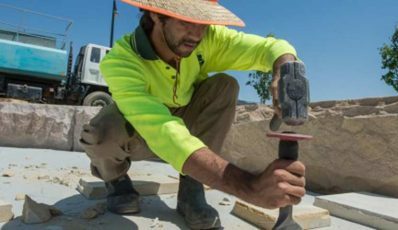 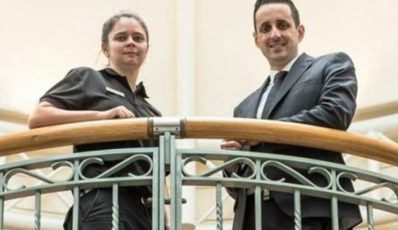 A unique Aboriginal Employment Strategy program in Sydney’s west is changing lives and forging new careers. 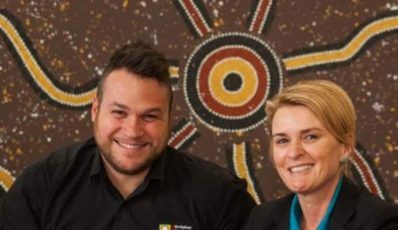 ANZ recently celebrated its latest group of Indigenous school based trainees with a graduation ceremony held in Brisbane. 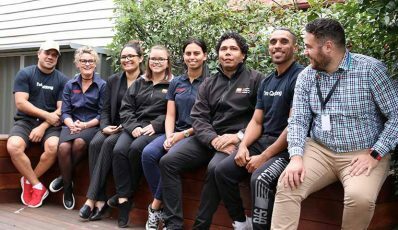 One of the Bank’s school based trainee programs run by the Aboriginal Employment Strategy (AES), achieved a special milestone with all 10 students completing year 12 and their traineeship. 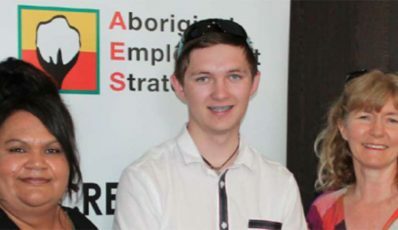 Just over a year ago, 17 year-old Aboriginal high school student Ezra Sarra says he was still deciding on what type of work or study to pursue after finishing school. 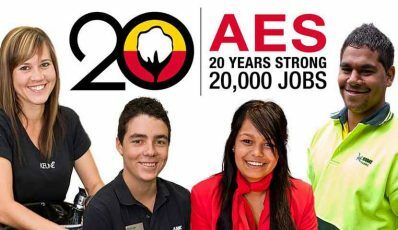 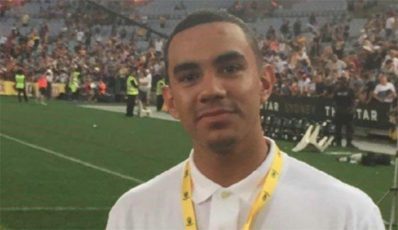 Today, just several weeks out from his high school graduation, and 12 months on from beginning an Aboriginal Employment Strategy (AES) Indigenous traineeship at his local NAB branch, Ezra is looking forward to beginning a permanent part-time position at the bank while also studying business at University to pursue a career in banking. 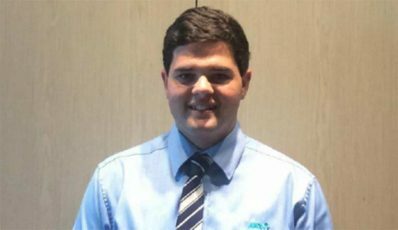 Local Indigenous students and business across the New England region of Northern New South Wales are reaping the benefits of a school based trainee initiative being coordinated by the Aboriginal Employment Strategy (AES) and the Cotton Research and Development Corporation (CRDC).